Brecht’s Database Solutions has rebranded to better reflect its dedication to providing educators with effective, easy-to-use IEP software. Individual Educational Plans (IEPs) are written strategies for students with identified disabilities. IEPs vary in format and design from school district to school district, due to local interpretations of the legal mandates that govern them. These plans can be very difficult to complete, especially with multiple students, and teachers often need help to effectively implement them in their classrooms. Since 1999, Brecht’s Database Solutions has provided easy-to-use software with the goal of simplifying the highly complex IEP writing process. In 2009, Brecht’s adopted the PowerIEP brand names for its software solutions. Over the past several years, however, a competitor entered the IEP market and adopted the same “power” naming convention. 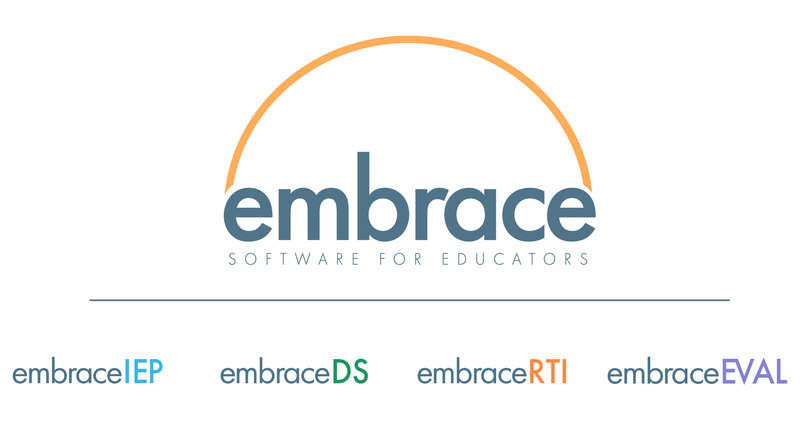 To distinguish its brand, Brecht’s has changed its name to “Embrace Software for Educators.” The core software programs will also be rebranded with the Embrace name. This name change also better reflects Embrace’s dedication to providing effective and time-saving software for educators, so they can spend less time on paperwork. 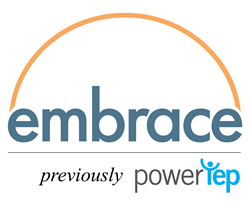 EmbraceIEP (formerly PowerIEP) emerged early as an industry leader in IEP software programs. With it, educators cut their plan writing time by 50 percent or more using the program’s built-in features. Embrace504 (formerly Power504) provides school districts with an efficient, user-friendly solution for writing 504 plans. EmbraceRTI (formerly PowerRTI) is a process-based data collection software that streamlines RTI documentation and keep students from falling behind. EmbraceDS (formerly PowerDS) assists districts with increasing Medicaid reimbursement, service delivery accuracy, and audit readiness. EmbraceEVAL (formerly PowerEVAL) is a customizable teacher evaluation program that simplifies the teacher evaluation process and promotes communication between educators and evaluators.